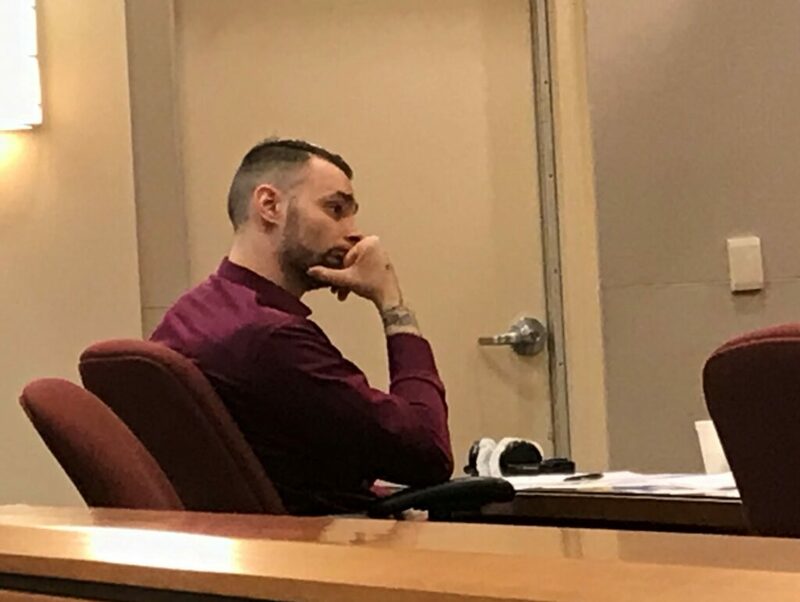 An Egg Harbor Township man was convicted of murder in a brutal beating that left a man dead and a woman severely injured. Nicholas Abbati Jr. was found guilty in the Dec. 23, 2015, attack on Jahlil Hunter and Ebony Harris inside the Pleasantville home they shared. The couple was found bloody and unconscious on their living room floor by Harris’ brother. Hunter, 30, died 11 days later. Harris, then 22, survived but continues to have lasting injuries. Abbati’s attorney argued that his client was targeted because police knew he had been at the couple’s home that day and that the state used “jailhouse snitches” to help create a case against Abbati since there were no witnesses. Abbati is set to be sentenced May 10 before Judge Benjamin Podolnick.